When you have something that works, you shouldn’t have to change it to conform to technology. At PhyleTec, our approach to designing a business management system is different. We have never focused on a vertical market or industry. Instead, we designed our software with functionality that addresses best practices from all industries and to be highly configurable, allowing you to choose the best way to leverage it to support your business. PhyleTec understands that no two businesses — not even competitors in the same industry — operate the same. Each has a unique way of bringing goods and services to market. Our software adapts to the way your business works, not the other way around, providing the tools you need to be successful without the high cost of customization. Over the years, we’ve worked with many companies in many different industries that have inspired innovation in our enterprise application software, resulting in new features and functionality. PhyleTec’s cloud-based software allows you to access data securely from anywhere with an Internet connection. Our web browser interface is simple and intuitive and minimizes clicks to get a job done, and our integrated mobile interface gives workers access to warehouse or business applications from mobile computing devices wherever they are needed. Installing PhyleTec is as simple as opening a browser, so adding new devices is virtually child’s play. 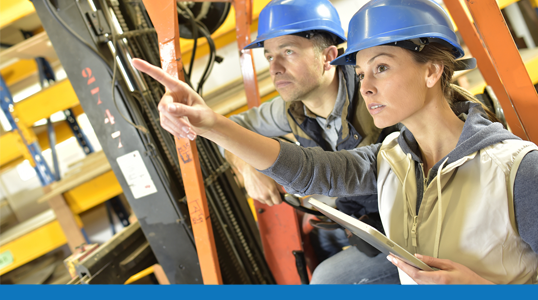 Your employees are able to enter data at the source whether they are on the top floor, in the warehouse, or in the field. Working with real-time data across the enterprise empowers your employees to make smarter decisions at all levels. We will work with you to find a pricing plan that suits your business. You pay a predictable monthly fee for PhyleTec software instead of a large upfront cost. Fees are not charged per user, so an occasional user can access the system without the need for additional licenses. You always use the most current version of the software without additional cost or downtime. PhyleTec doesn’t just provide software. We deliver fully integrated business management systems, including all the hardware. This eliminates the time and inconvenience of researching features and compatibility, as well as time wasted when your software partner and hardware vendor argue about who owns issues. In addition to time-tested technologies such as barcoding and RFID, our solutions support Internet of Things and smart manufacturing processes. PhyleTec does not believe in charging for support. We make it a priority to help you quickly get answers and resolutions to problems. Each of our clients has dedicated resources from each of our departments that are familiar with their accounts and are dedicated to providing the best service, tailored to the client’s needs. 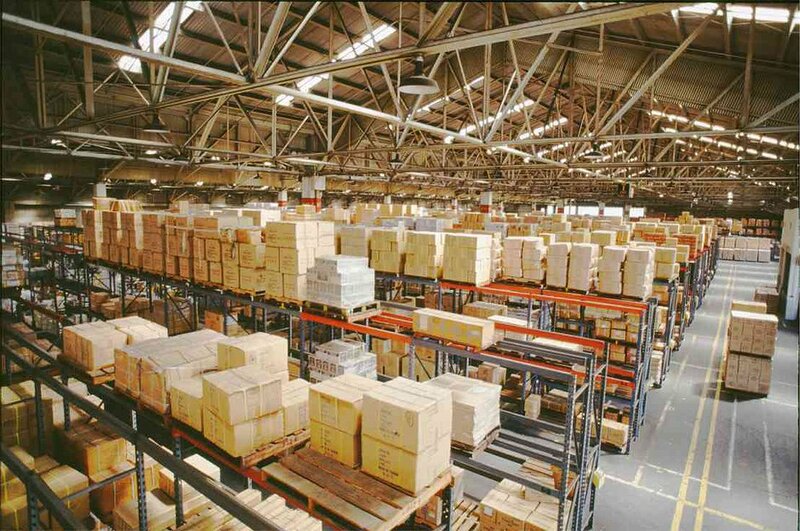 Warehouse management systems from PhyleTec allow you to optimize and gain real-time visibility into your operations.